HS Orka operates two power plants at Svartsengi and in Reykjanes. Their core operations have been in the production of electricity and hot water. Excess resource streams have been used by an incredibly varied range of businesses, such as the Blue Lagoon, cosmetics manufacturers, biotechnology companies and aquaculture. Moore than 500 jobs can be directly attributed to HS Orka’s Resource Park, in addition to other derived jobs. The Resource Park that has been developed in the neighbourhood of HS Orka’s geothermal plants in the Suðurnes region is unique; it heralds the future, new ways of thinking and encourages even further development of increased and more efficient utilisation of what the geothermal plants produce. 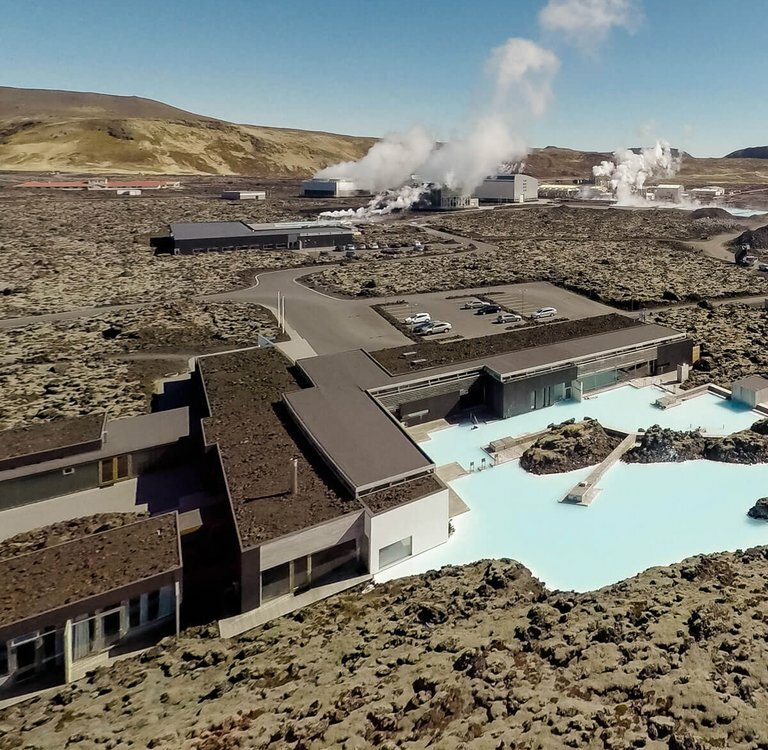 Each of the companies of the Resource Park directly utilises two or more resource streams from the geothermal plants of HS Orka and therefore must, for obvious reasons, be located in the Suðurnes region near the power plants. The operation of the Resource Park has been developed on the basis of joint interests, such as the effluent (gas and fluid) from one company being raw material for another; their proximity and close interdisciplinary co-operation. HS Orka uses the Resource Park to get people to think about the valuable resources with which the company has been entrusted and is expected to ensure will endure for generations to come. The object of the Resource Park is to foster a “society without waste” and to ensure that all resource streams that flow to and from the companies in the Park are utilised to the fullest extent possible, in as responsible a manner as possible, for the benefit and further progress of the community. More than 1300 jobs can be directly attributed to HS Orka’s Resource Park, in addition to other derived jobs. Excess resource streams have been used by an incredibly varied range of businesses, such as the Blue Lagoon, cosmetics manufacturers, biotechnology companies and aquaculture. Albert Albertsson is the concept creator behind HS Orka’s Resource Park. 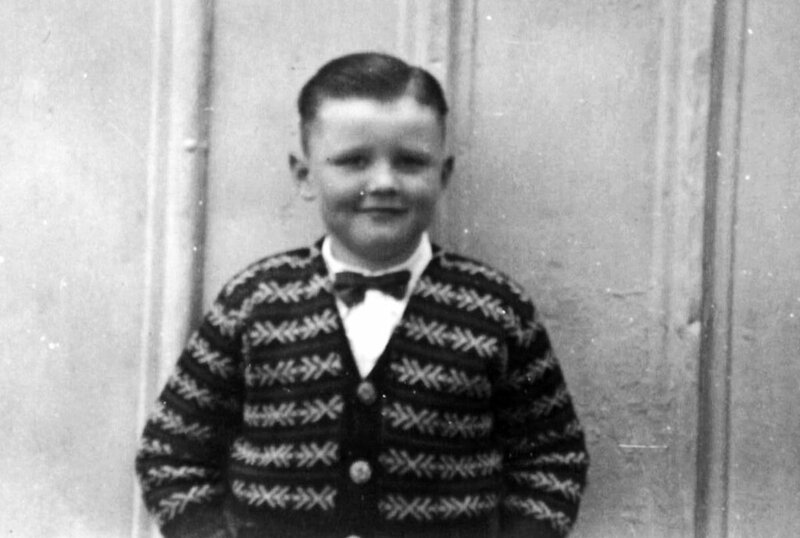 Albert was born in 1948 and grew up in tight circumstances in the home of his grandparents in the Þingholt neighbourhood in downtown Reykjavík. This was a home where nothing was ever thrown away. Every item was used to its full potential. 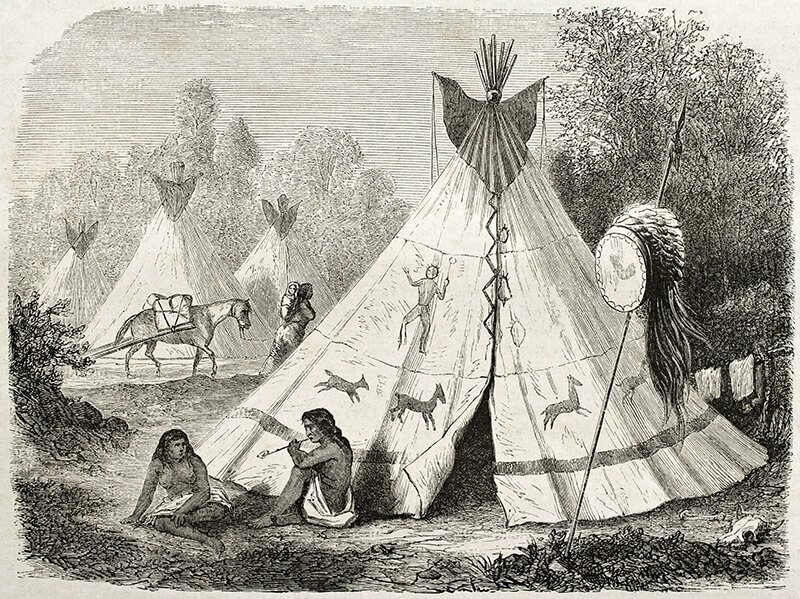 As a young boy, Albert was fascinated by Native Americans and particularly by their ideology that no tribe should hunt more than was strictly necessary to live, that they should leave as small a footprint as possible and not over-exploit Mother Nature. The Native Americans lived in the nature not on it, they were part of it. In addition, Albert was fascinated by what are known as black smokers. These are underwater hot springs that spew geothermal water into the cold sea. Although the liquid is poisonous, highly diverse life forms develop around such springs. Albert transferred this positive outlook on life over to HS Orka’s Resource Park. For over twenty years, the Park has operated under the motto “Society without waste”. The motto means that all the resources that flow in and out of the Park must be used to the fullest extent possible and in as responsible a manner as possible. The view is taken that there is no such thing as waste, only raw materials – valuable resources that can be used in a wide range of production.